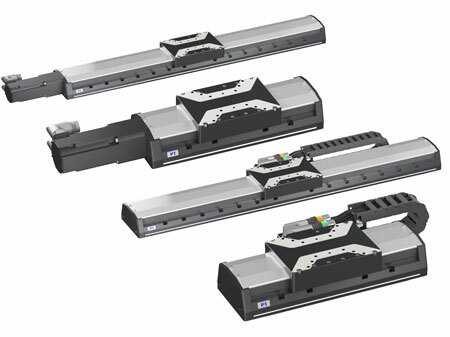 The new L-505 linear stage series from PI is designed for precision motion, alignment, and positioning applications where space is limited. 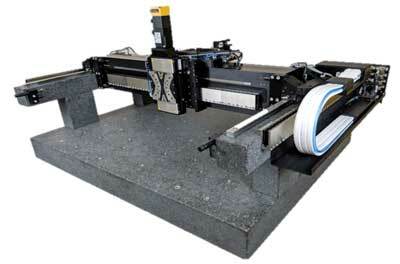 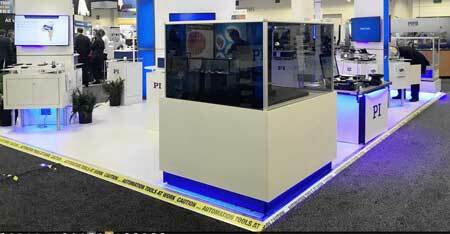 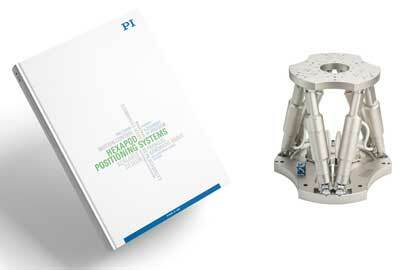 PI's new A-351 gantry positioning stage provides the framework for controlled precise overhead motion. 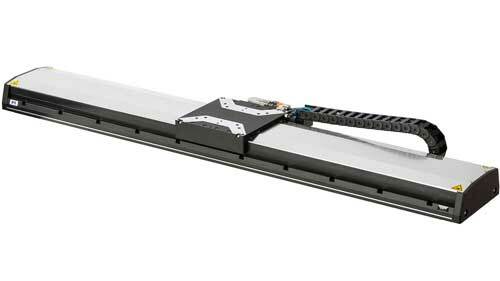 PI's 412 Mid-size linear stage family for industrial automation complements the larger 417 high-load stages. 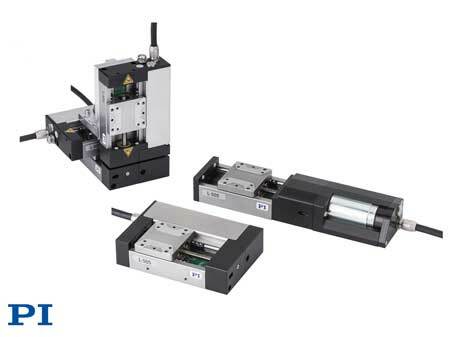 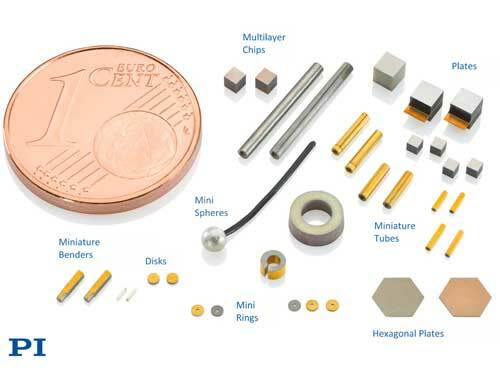 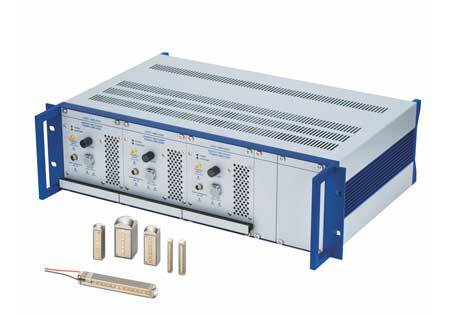 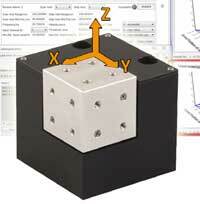 Built for demanding high performance piezo applications in industrial automation and R+D. 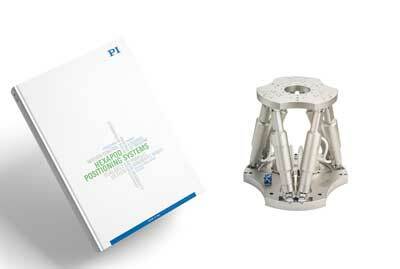 PI's new brochure gives an insight on advances in standard and custom motion systems designed to satisfy the needs of industrial test, inspection, and manufacturing engineers in the electronics and semiconductor industry. 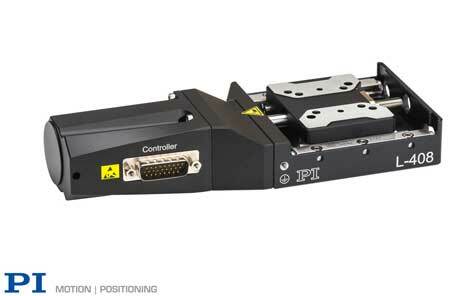 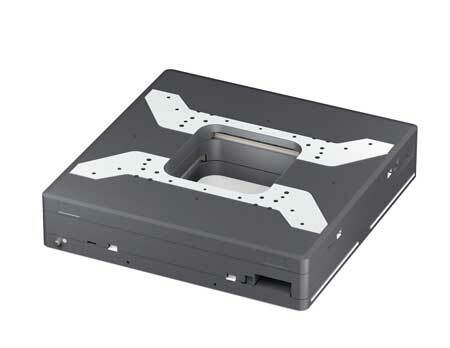 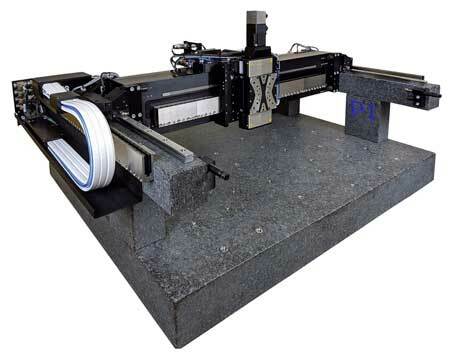 PI's new A-341 hybrid gantry XY/XYZ positioning stage provides the framework for controlled precise overhead motion that is often sought after for 3D printing, assembly, pick-and-place, alignment, inspection, and industrial automation applications. 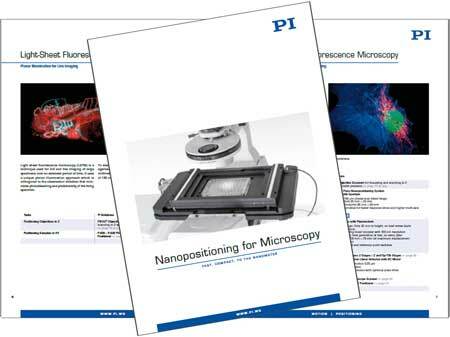 Join your fellow Nanosurf AFM users and take the opportunity to discuss applications, techniques, and breakthroughs with your peers from research, industry, and life science. 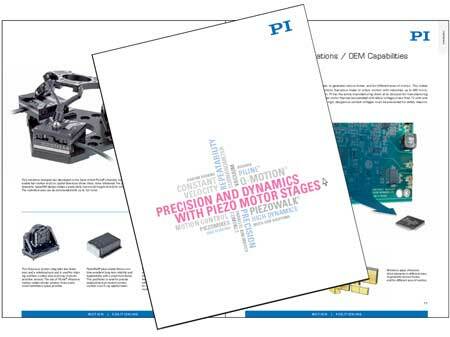 PI's new comprehensive piezo motor solutions catalog covers a large number of linear, rotary, and multi-axis motion systems based on a variety of piezo motor types along with their appropriate controllers and drivers.